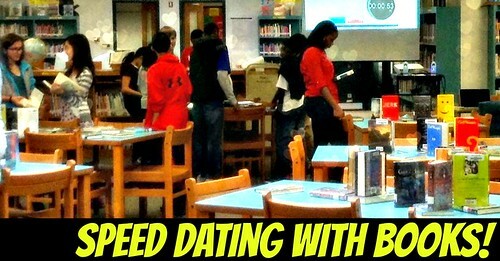 Speed Dating for Book Lovahs! 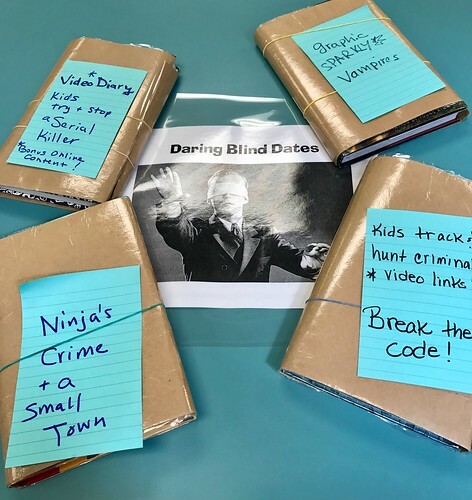 I want to share with you a favorite book selection activity that the kids dig, is super silly and fun, creates a lot of excitement, and makes the books fly out of the library! I first blogged about this with you back in 2013, added a genre twist last year, and now I've added a video and a few new tweaks. With my middle school kids this activity is guaranteed to make them grin, giggle, and cringe a little..ok, a LOT. Give yourself permission to really ham it up. 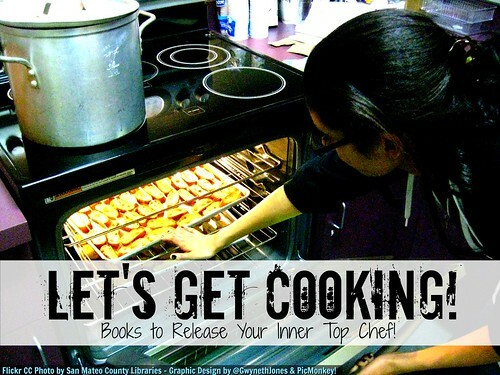 Because prepare yourselves, book lovahs, this is super cheezy! 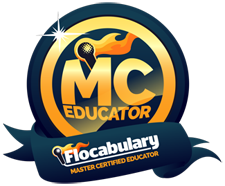 All the resources, printables, graphics, and videos are FREE for you to take, use, & share because they're made using the Creative Commons Attribution-NonCommercial-ShareAlike 4.0 International License. 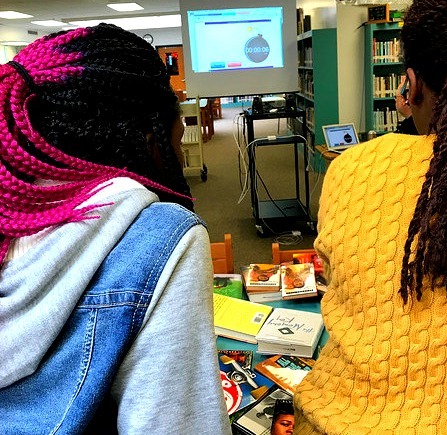 To get ready, I take a book cart around first the fiction area, grabbing armfuls of favorite, popular, and good looking books, grouping some by genre like my Teen, realistic novels, and Bluford High series. Then I collect a passel of Manga, comic, and graphic novels, and finally I cruise around my non-fiction and add popular like Guinness World Records, DK, Cooking, and sports books. 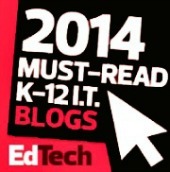 Lucky for me I also have a couple great kiddos who pitched in and selected some of their favorite books to add, too! 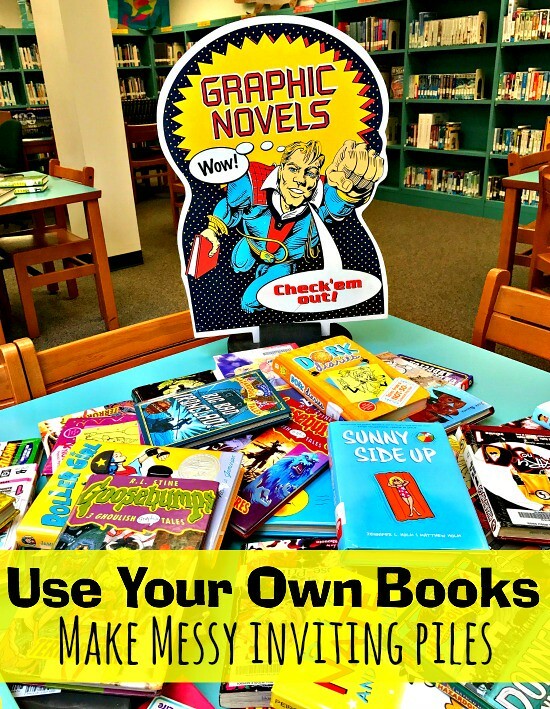 The trick to staging this activity is to create messy inviting piles of books on each table (by subject, genre, or type), leaving some some flat, some standing up, and just pile it up and add signage. Hey Baby, Give me a Sign! 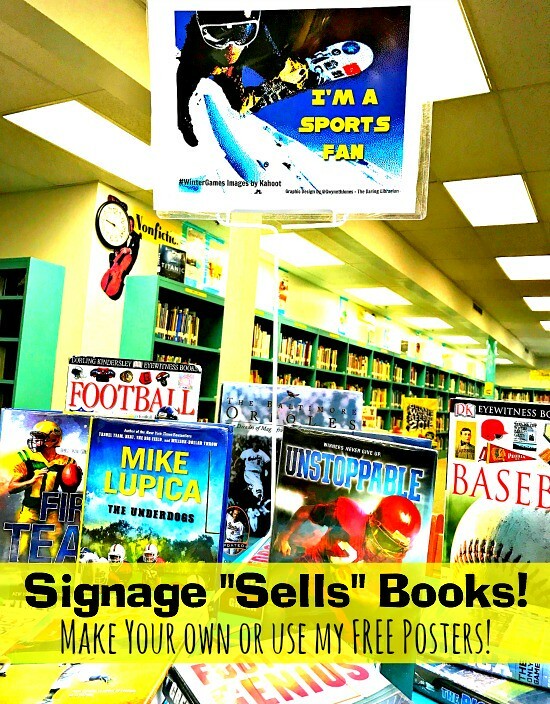 Super sports fan 7th grader Dominic, of course, chose all the Tim Green and Mike Lupica books to add to the sports table! YouTube it for a Partial Flip! Then, using the fun, silly, super cheezy script I wrote a couple years ago, I created a new iMovie with photos, music, and voice over to play for each class giving the directions. Be Daring - Try a Blind Date! Laminate some butcher paper book covers with cuts out on the back for bar codes! I made just four. (Yeah, I'm lazy!) Choose a few books, write short provocative blurbs on oversized post-it notes and rubber band em up! (I deliberately chose books I had several of copies of that I hid on a cart- so that if they were checked out I didn't have to do all the work over again - pop in the next copy! Boom! Now, set the time bomb timer (I start with 30 seconds) and go! 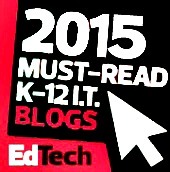 Switching a lot means that kiddos keep moving, talking, and it creates a sense of urgency. 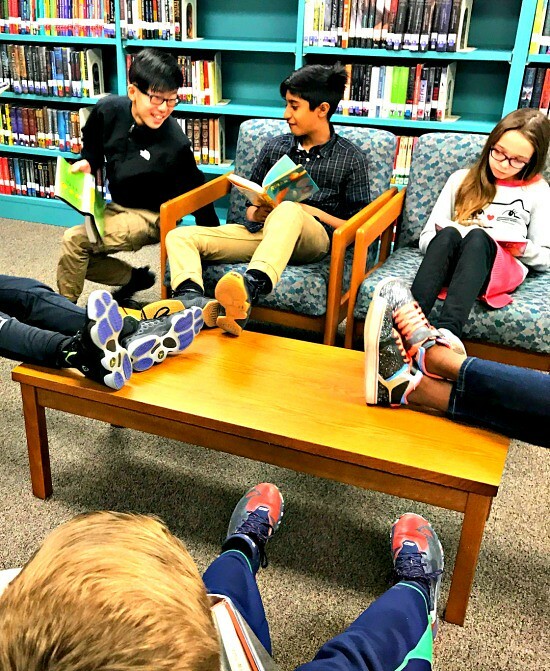 I tell the kiddos: "No sitting down - to find true book love, sometimes you have to be quick on your feet & ready to pounce on the right book! During the 3 or 4 activity rounds you can also play Love Boat Theme by Barry White. Sort of like musical chairs, but with books! 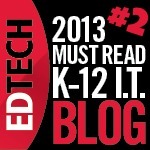 Encourage kids to try a new genre or type of book. Make suggestions! Let the cooperating ELA to Reading teacher wander around making suggestions or pointing out a "good lookin possibility!" Not in the mood? Already got a date? 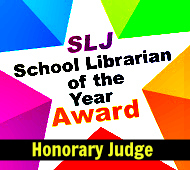 I'll then ask the cooperating teacher now to help out with the timer as I scoot over to the circ desk and check out the books. (Of course I do it myself! 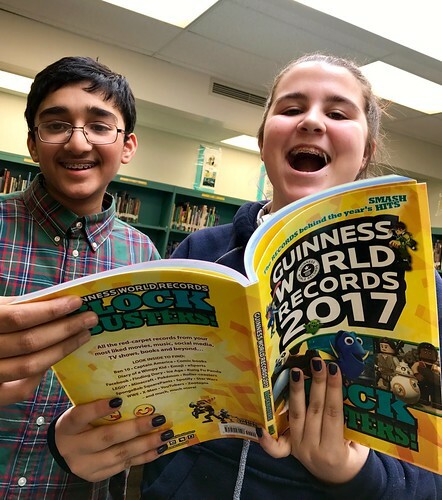 Esp, if I don't have a media asst there or a parent volunteer available- and most times, I don't [sad face]) The last round the kiddos can go anywhere in the library to find that "just right" book and then-- in the space of about 15 min almost every kid has a book & they're all smiles! W00t! 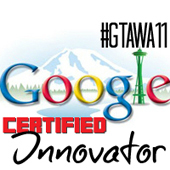 I hope you can give it a whirl! 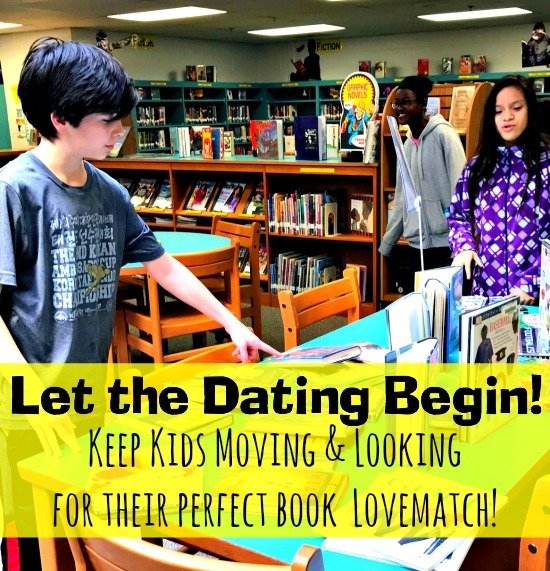 I know there are a LOT more ways to do this and some of my favorite teacher librarians do even more intricate dating and book set ups. But I'm kinda lazy! This is easy, fast, fun, cheezy, and effective. I've seen other Librarians are doing book tastings and that's OK, too. But I like this because it's so cringeworthy, keeps kids moving, and I love seeing kids leaving with a book in hand that they may have never found on their own. I'd love to hear how YOU do it, additions you would suggest, any changes or opinons in the comments! Though I did try and link most of the parts while I was writing this, here's the nuts and bolts of what you'll need to run this activity as described. Feel free though to add your own flair! 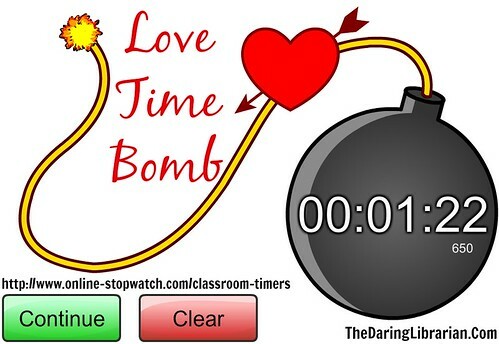 FREE online Love Time Bomb! 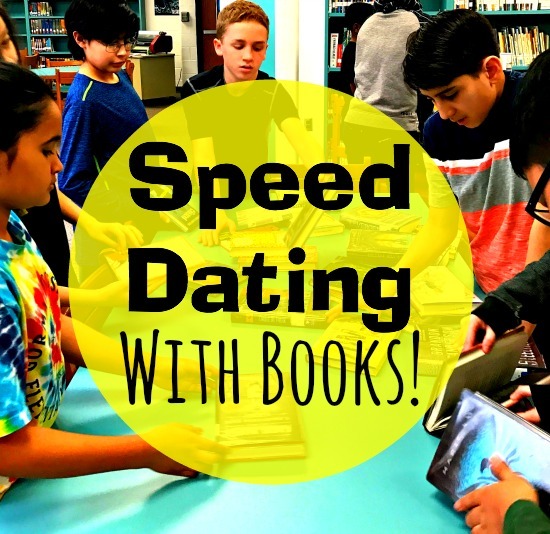 Speed Dating by Book Genre: Personal Ads Collaborating with my friend Mary - where it's more about the Genre and it includes a Kahoot exit ticket game! Feel free to steal and enjoy the posters! My original Speed Dating with Books! post where I tried to do Vocaroo and it turned into a total fail in the long run! 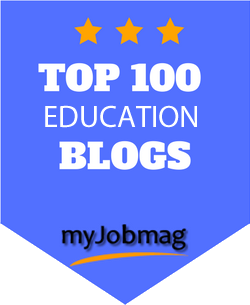 See the update to find out why. 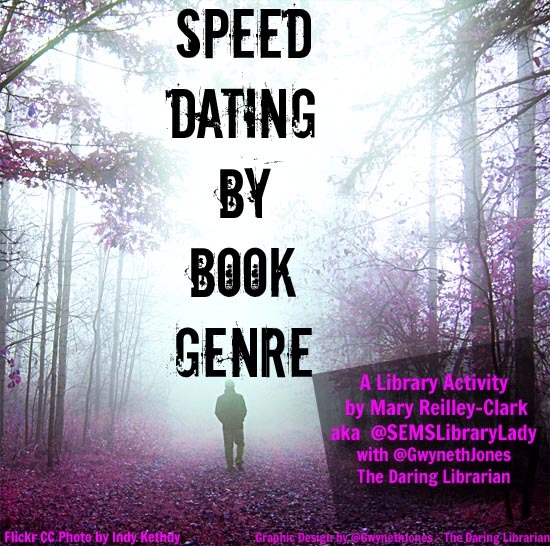 From the Archives: Speed Dating with Books! 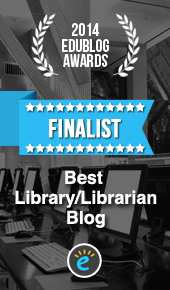 – School Library ..